Thinking of Renovating this Spring? TORONTO, April 29, 2013 /CNW/ – You have hired a contractor, approved the plans and ordered new appliances – but are you really ‘reno ready’? Research from TD Insurance has found the majority of Ontario homeowners are not considering the insurance implications of their renovations: only 6% checked their policy to ensure they were covered during their latest renovation and just 14% asked their insurer if their policy needed an update following their upgrades. About TD Insurance: TD Insurance offers a wide range of products to help protect clients from the ‘accidents of life’ including credit protection, auto, home, health, life, and travel insurance. With more than 3 million clients, TD Insurance authorized products and services are available through a network of more than 1,150 TD Canada Trust branches, the Internet and telephone. For more information, visit www.tdinsurance.com or visit the TD Insurance Learning Centre. Stay tuned for three common home insurance myth busters … Coming Soon! *About the TD Insurance Survey: TD Insurance commissioned Environics Research Group to conduct an online custom survey of 2,748 Canadians aged 18 and older, including 654 homeowners in Ontario who have insurance. Responses were collected from February 7 to 18, 2013. 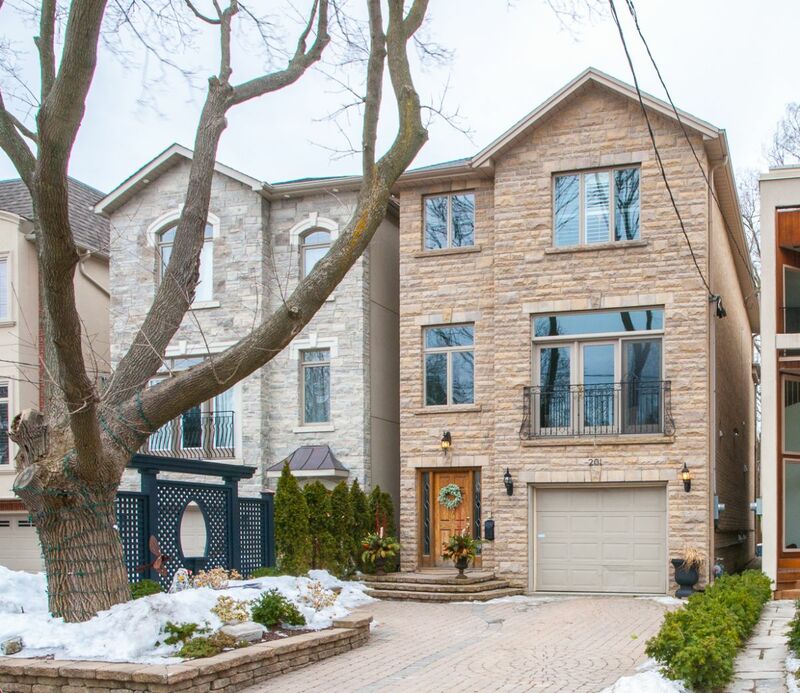 Saturday, April 27, 2:00 p.m. to 4:00 p.m.
Sunday, April 28, 2:00 p.m. to 4:00 p.m.
$1,689,000 – Coveted Wanless Park Neighbourhood – Approximately 3,200 Square Feet of Custom Built Living Space – Gorgeous 203′ Deep Lot with South Facing Back Garden – 4 Bedrooms – 5 Washrooms – 2 Gas Fireplaces – 1 Wood Burning Fireplace – 6 Skylights – 4 Walk-Outs – Unique and Welcoming Layout – Tons of Storage – Fantastic Family Neighbourhood – Close to Everything! Seven Things To Do In Toronto This Week! The Green Living Show is North America’s largest green consumer show dedicated to educating the public about easy and workable solutions for leading a sustainable lifestyle. Shop, taste, and discover the most amazing eco products and services all under one roof. Just for Laughs presents Tommy Tiernan for two nights of hilarity at the Winter Garden Theatre. The Irish comedian, writer and actor explores the lighter side of our troubled times in Stray Sod, his solo show currently touring cities around the world. The platinum-selling joke man has appeared on The Late Show with David Letterman and brit-com favourite Father Ted. Following offensive comments on Ireland’s The Late Late Show, Tiernan has been awarded the dubious title of most controversial Irish comedian. “Invading Canada,” Thomas Jefferson predicted, “will be a mere matter of marching.” Of course, it wasn’t that simple, as history tells us … or as Michael Hollingsworth tells us. The mischievous playwright offers his madcap take on an unfulfilling military conflict, one of the chapters in his 21-part play-cycle, The History of the Village of the Small Huts. The staging, involving beams of light on the actors’ painted faces, is unique, and the satire is hysterical as well as historical. One of the many music movies shown at this year’s annual salute to Jewish cinema is Neil Diamond: Solitary Man, which screens Saturday, 7:00 p.m., at Innis Town Hall. It’s a breezy 2010 bio-doc by Samantha Peters on the baritone advocate of blue jeans and songs sung blue. Sunday’s highlights include, Altina (a documentary on the inventor, artist, and filmmaker Altina Schinasi; 1:00 p.m., Innis Town Hall) and the poignant drama, Aya (3:00 p.m., Sheppard Cinemas). Here comes Measha Brueggergosman, the dazzling and electrified soprano. With the Toronto Symphony Orchestra, she’ll lend voice to Samuel Barber’s Knoxville: Summer of 1915, an orchestral ode to southern porches, small towns, and simpler times, as well as four songs by the fragile French composer Henri Duparc, who wrote only 13 in his lifetime (1848 to 1933). Also on the program are suites from Ravel’s Mother Goose and Stravinsky’s The Firebird. Their artistic vision is often sound. An exhibition collects seven works from Janet Cardiff and George Bures Miller, a couple who produce mixed-media installations together. Included in this survey is 1995’s Dark Pool (which is a room full of furniture, books, and mechanical paraphernalia where snippets of stories and strains of music are heard), 2005’s Opera For a Small Room (which is equipped with antique loudspeakers out of which come arias and the occasional pop tune), and Experiment in F# Minor, a noteworthy new work. April 14, 10 a.m. to 4 p.m.
You want obscure clothing? This one-day sale collects an assortment of duds, jewellery and accessories, as well as old linens, fabrics, and quilts. This isn’t a flea market; the dealers from Ontario and Quebec are experienced and knowledgeable. Planning on renovating your home? Want to increase its value … and make a difference? Hit the Ralph Thornton Centre tomorrow evening for an interactive panel on how you can create the home of your dreams, all while reducing your carbon footprint. Doors open at 6:30 p.m. Panel begins at 7:00 p.m.
1. Bamboo Palm: Removes formaldehyde and is also said to act as a natural humidifier. 5. 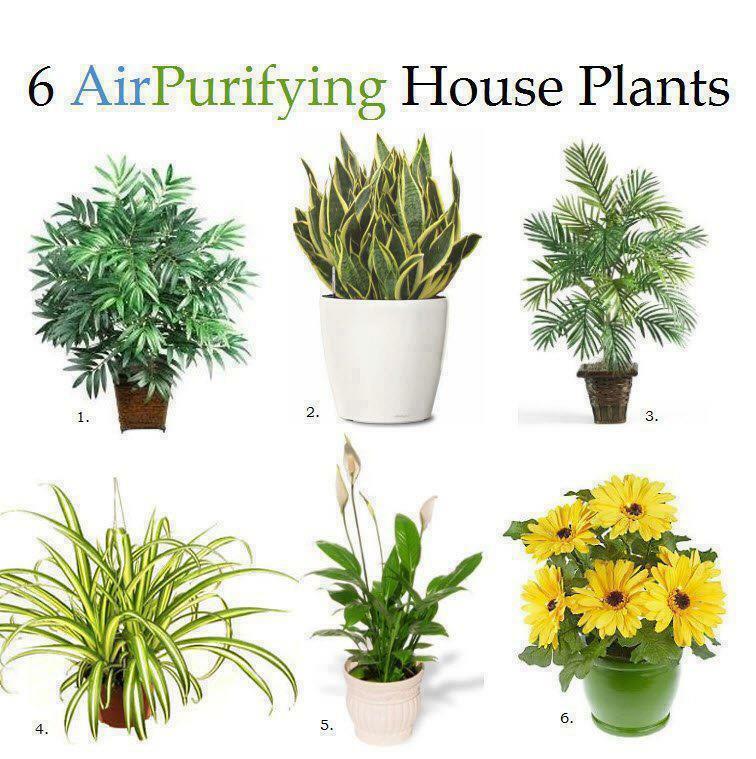 Peace Lily: Peace lilies could be called the “clean-all.” They’re often placed in bathrooms or laundry rooms because they’re known for removing mold spores. Also know to remove formaldehyde and trichloroethylene. The Ontario Energy Board announced a rate hike yesterday that will see household hydro bills go up by approximately 2.9 per cent starting next month. The adjustment amounts to about $3.63 for households with a “typical” consumption pattern of 800 kWh per month, according to the energy board. The public agency made the announcement in a release, saying it sets electricity prices twice a year using updated cost estimates. 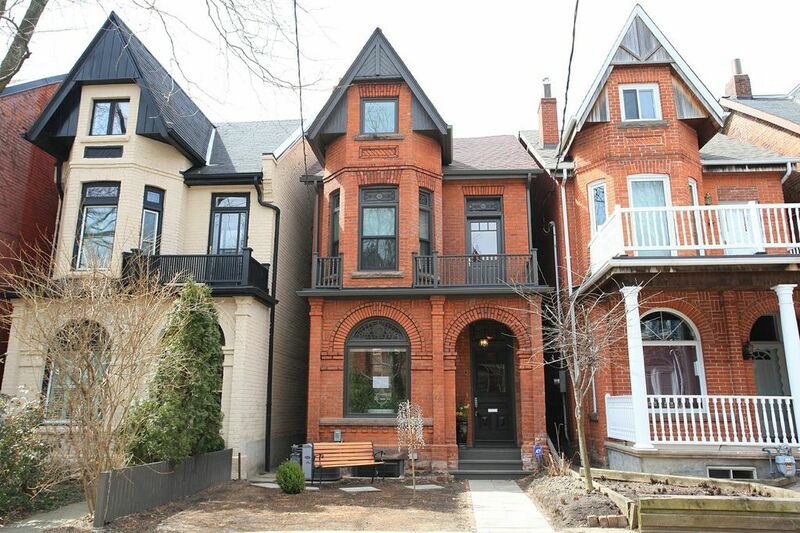 Saturday, April 6, 2:00 p.m. to 4:00 p.m.
Sunday, April 7, 2:00 p.m. to 4:00 p.m.
$1,299,000 – Alexander Muir House – 1890 Heritage Victorian in Beaconsfield Village – Back to the Bones Restoration/Renovation – Stunning Architectural Elements – Unique and Distinctive – Impeccable Quality – Contemporary Style and Craftmanship Throughout – Vibrant Location – Steps to Ossington Strip, Queen Street West, and Trinity-Bellwoods Park – Walk to Everything!